We all love hacks, they save us time and money, and they are productivity in a sneaky way. Here are 12 Inbound Marketing Hacks that you can use for your online marketing campaign immediately and see results. We all know that Google loves in depth content, not just some crap you managed to write in 15 mins. Content like that won’t get you anywhere, and it might push your readers away to your competitors. Research your content well, use apps like Buzzsumo, read up relevant questions to your industry on Quora, find out which areas people need help in, and design your articles around them. Create actionable content, that people can actually use, and you’ll be surprised at the results that you get. Don’t be afraid to give out free information. Your users can find this information online if they looked hard enough, so it might as well come from you. If you have a product or service FAQ page, create content there with links to your other articles, that your users can find. This will build a “bridge” to your blog. Answer each question with a full content piece, and provide links to more in depth information that your users can gain more insight into your products or services. 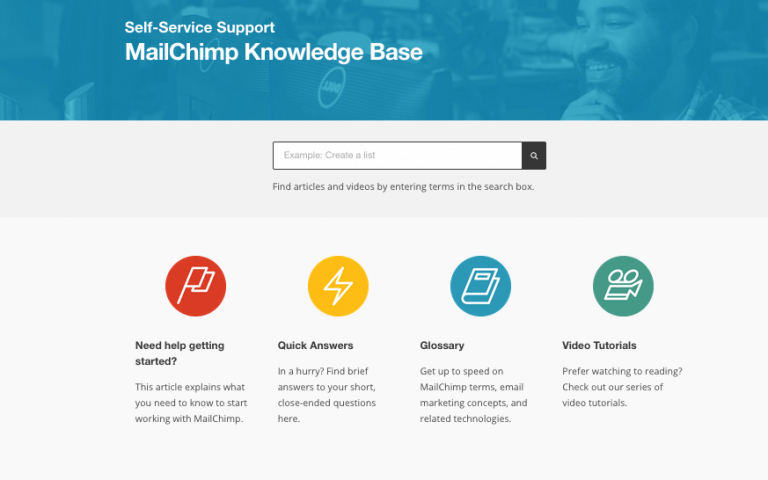 Another great strategy is turning your FAQ page into a knowledge base. One of the more overlooked factors when ranking for SEO on Google is speed. Google incorporates site speed in its rankings. Optimizing your pages for speed will also reduce the bounce rate. The last thing you want is someone closing their browser window because your page took too long to load. 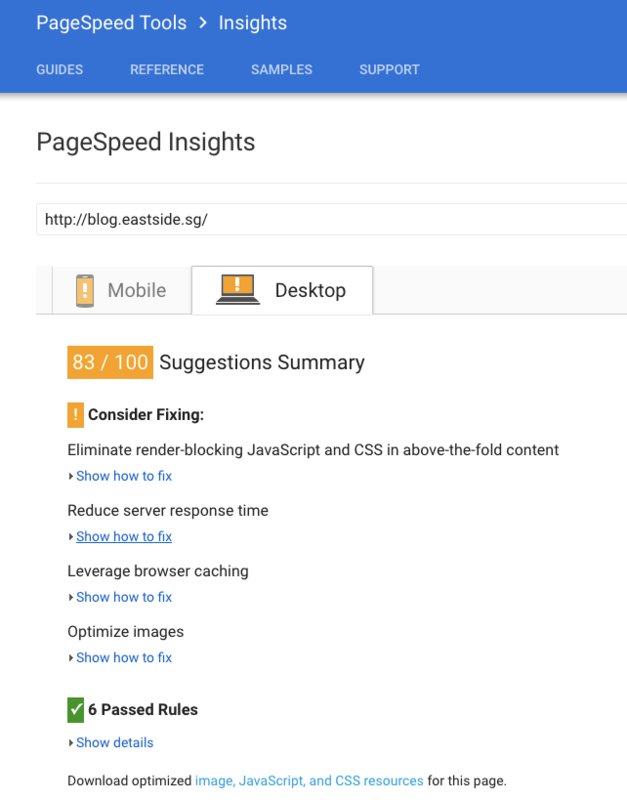 Use free tools like Google Pagespeed Insights or Pingdom to check your speed. As a general rule, your loading speed should not exceed 2.5s, or an 80% score and above. If you don’t already know why every online marketer should be using Thank You pages, read this. 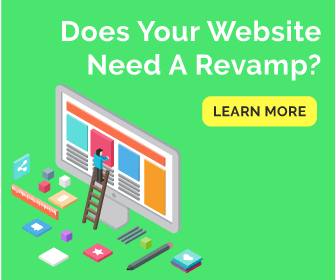 Sometimes, website design Singapore services are pretty expensive, and can cost a bomb, if you’re looking for affordable Website design services in Singapore, then feel free to give us a ring! So, you have written blog posts and gotten some traffic. Adding simple content upgrades to your blog posts can increase your ROI by up to 785%. They are simply upgrades to your existing content, that you can repurpose, and promote again on Social Media. 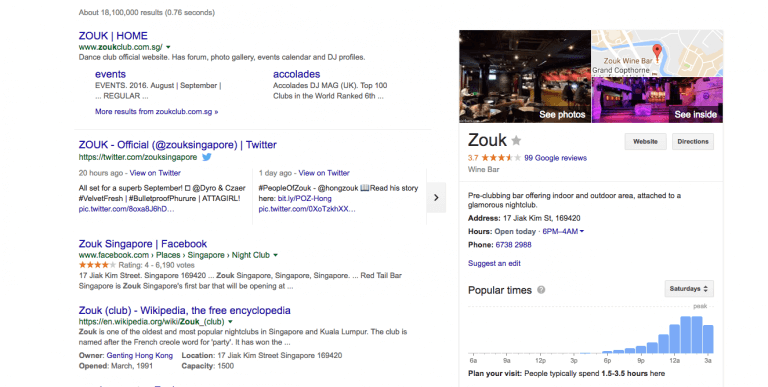 Every business in Singapore who wants an online presence needs to register their business with Google. This is how your business will look like once its approved. Builds credibility and trust in your brand. This will take a day or two to get done, but it’s an absolutely free tactic to get your business known out there and online. From our list of online business directories listed below, go to each one and list your business. IMPORTANT! Make sure to create an excel file, write your business decription, contact details(email, phone number, address), and copy and paste it into each directory listing. This is for Google to consistently crawl and recognize your business and its VERY IMPORTANT that the information is constant. You can start doing this now, Great backlinking for your SEO, and its FREE! If your CTAs(Call To Action) are not visible and prominent, your users will not be motivated enough to click on your desired action(Email Signups, Purchase a Product, Find Out More). Make sure you do your research, get your designers to redesign all your landing pages and include prominent CTAs that will generate a good CTR. The image below illustrates a strong “Sign Up Free” CTA Twice in a single page. Creating a huge following on your Facebook, LinkedIn, or Twitter profiles can be time consuming and expensive, but use this hack well, and watch your followers skyrocket. Curate content from relevant websites, and post them on your social accounts, make sure to credit and link the source of the content, and maintain a healthy mix of original and curated content. 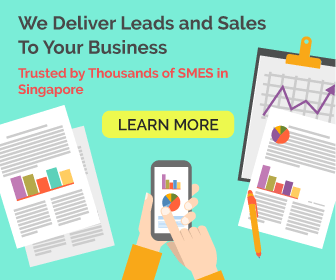 This method has been proven and tested by the top SMEs in Singapore, with astounding success. Sending emails are free, and your email list will always be your highest converting traffic source. All you need is an email list, an offer, and an Email Service Provider like Mailchimp to send your emails. Get started today on Mailchimp, which allows you to send 12,000 free emails to up to 2000 subscribers for FREE. Start building your email list by installing Hellobar or Sumome on your website, and create an automated email series. Everytime you publish a new blog post, or launch a new product or service, simply do a targeted email blast to your subscribers and watch the amazing results. The only way to make some money out of all these hacks is to take some ACTION! 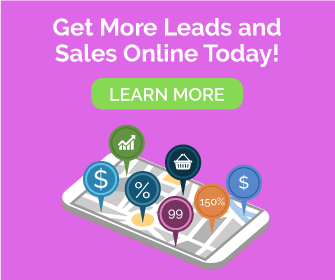 If you find these hacks super useful, but too time consuming, Consider Contacting An Expert Inbound Marketing Agency to do the dirty work for you!